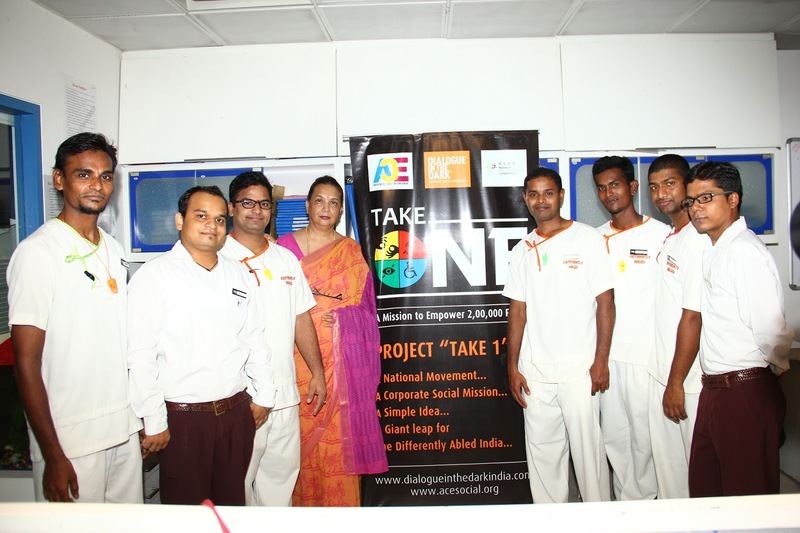 MOT – The Park Kolkata! I met Ms. Suchitra Naidu in 2011 when we invited her to address the then batch of The Park Management Trainees undergoing off the job training at the Apeejay Institute of Hospitality, the learming centre of The Park hotels. She was to speak on design innovations. She was then the Director Housekeeping at The Park Hyderabad and was involved in the design as well as opening of the architectural marvel that the hotel is. She worked closely with many renowned designers who were involved in designing this boutique hotel. A part of the email that I wrote to her on 28th August 2011: “I must also take this opportunity to thank you for an extremely interesting and enlightening session. It was a pleasure to meet you and see the passion that you have for your profession. All of us enjoyed every moment of the interaction that we had with you. We commend your knowledge and the inputs that you shared from your rich experience in the industry. Thank you ma’am and we look forward to more such opportunities in future too.” Future did bring opportunities galore and I work with her on many projects. She is a university in herself and every meeting with her is filled with immense learning and personal takeaways. Ms. Naidu has mentored generations of hospitality professionals in her long and rewarding career, she has been a personal friend, philosopher and guide to many. 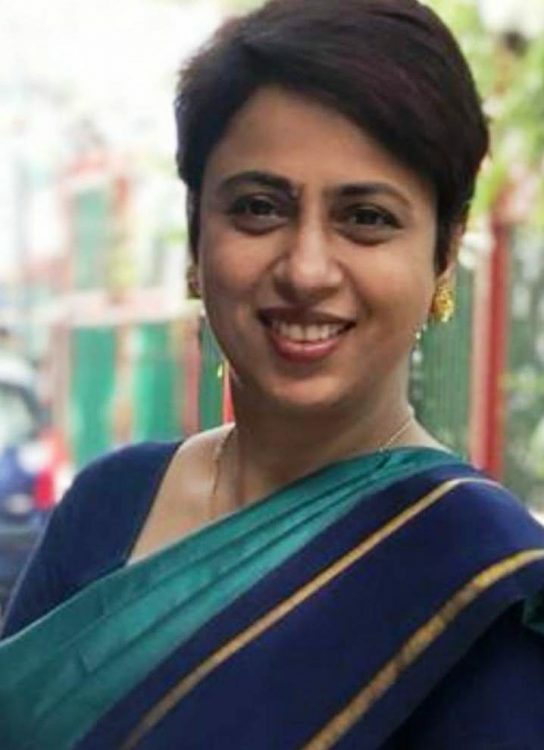 Ms. Suchitra Naidu, Director (Housekeeping & Group Co-ordination & Planning, Apeejay Surrendra Park Hotels Ltd) is truly a powerhouse, whatever years she may be writing based on her date of birth doesn’t matter as she thinks in today’s time. She is far advanced in her approach, thinking and innovation. 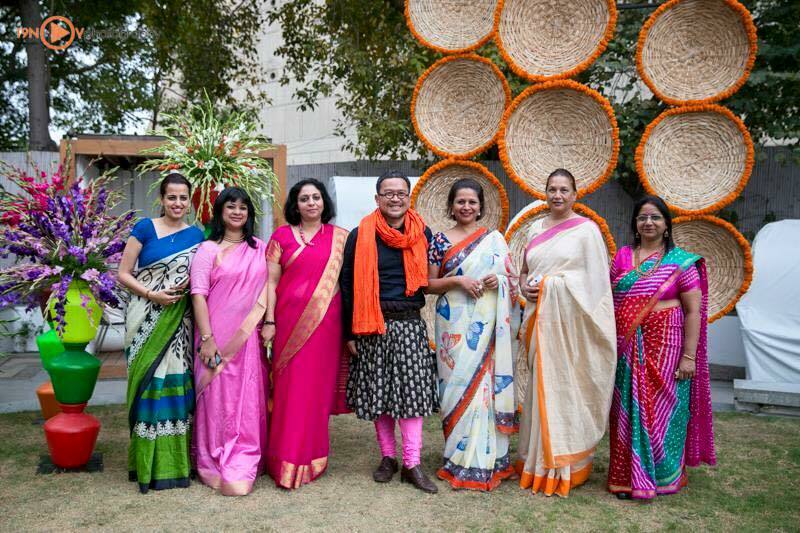 She works closely with the Chairperson Ms. Priya Paul, the lady who is the pioneer in boutique hotels in India and who has been felicitated several times for her contribution to design. One of them being conferring of the prestigious Insignia of Chevalier de l’Ordre National du Mérite (National Order of Merit) an Order of State, granted by the President of the French Republic in 2014. Ms. Paul is also the recipient of the prestigious Padmashri. When it comes to Ms. Naidu’s knowledge of housekeeping, pre-opening as well as opening of new properties to design innovations; I am yet to meet another person like her. She believes in developing people and has done a lot in this direction be it working with the differently -abled and employing them in her hotel to working for NGOs, supporting the local governments with her expertise, taking up various projects that have great significance such has training the local police personnel. These can be considered as some of her personal CSRs. She has risen herself and now its all about giving back professionally and personally. Salute her for all that she does with elan! Ms. Naidu comes from the Defence background, her father was an Army officer. She has grown up in Hyderabad and did most of her schooling there. She was brought up as one of the boys, she came from a very disciplined family and sports was a way of life. She excelled in Sports and represented her state at the national level. She enjoyed independent and progressive thinking. She always dreamt big and worked hard towards achieving them. After her graduation, she embarked on a career in the Hospitality Industry in the Year 1987. Her Hotel career began as a Management Trainee with the Oberoi School of Hotel Management now known as the OCLD. 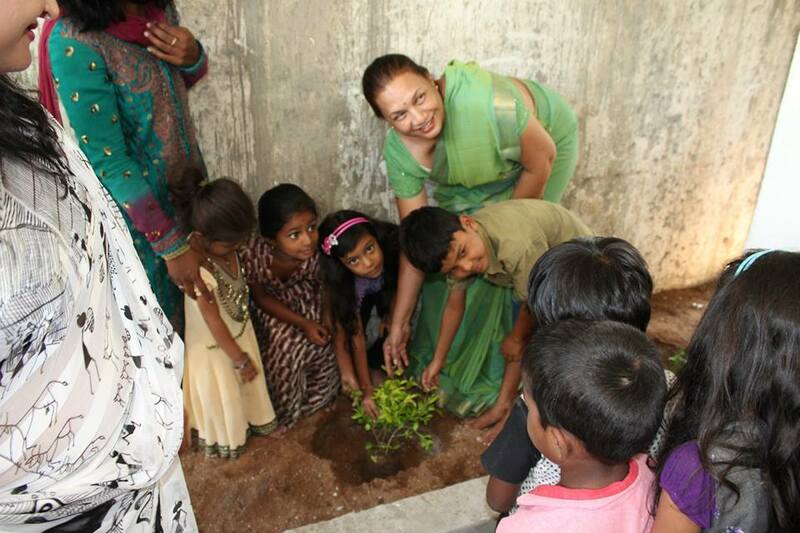 After successfully completing the program, she was posted at the Krishna Oberoi, in Hyderabad as Asst Housekeeper. 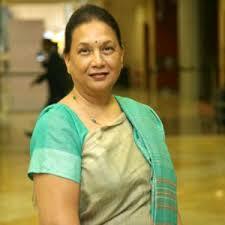 In 1993 she became the Executive Housekeeper at the Quality Inn Green Park, Hyderabad and Visakhapatnam. 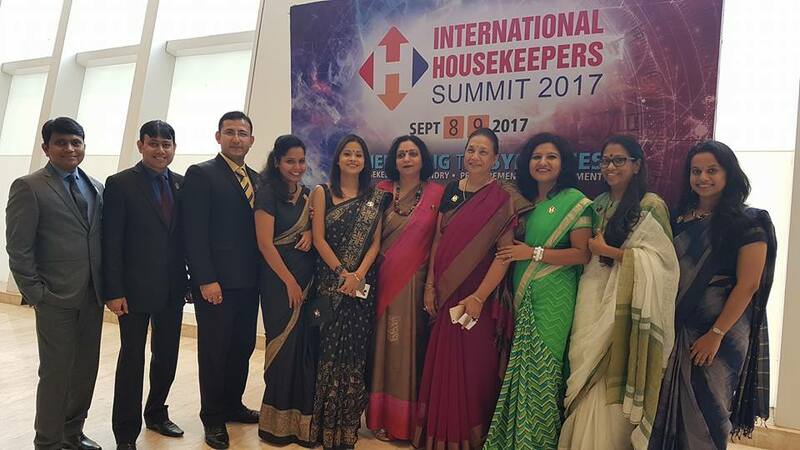 In 1995, she joined the Welcome Group, Windsor Manor Sheraton Hotels & Tower-Bangalore and later Chola Sheraton, Chennai as the Executive Housekeeper. She then moved to the Taj Group in 2000, joined Taj Krishna, Hyderabad as Executive Housekeeper & Mentor Housekeeper for the Region. She came onboard the Apeejay Surrendra Park Hotels in 2002. She says that she’s a proud worker with one of the finest companies like The Park and strongly believes in ‘The Park’ way of being “Anything but Ordinary “,which is in her DNA that helps her create service designs and deliver unique customer experiences. Constantly out doing herself by doing things differently. She has been a trusted business partner with all the organisations that she has worked with, also created high value on human capital through peers and associates alike. Ms. Naidu has been a consistent high performer in each of her job profiles over the years. 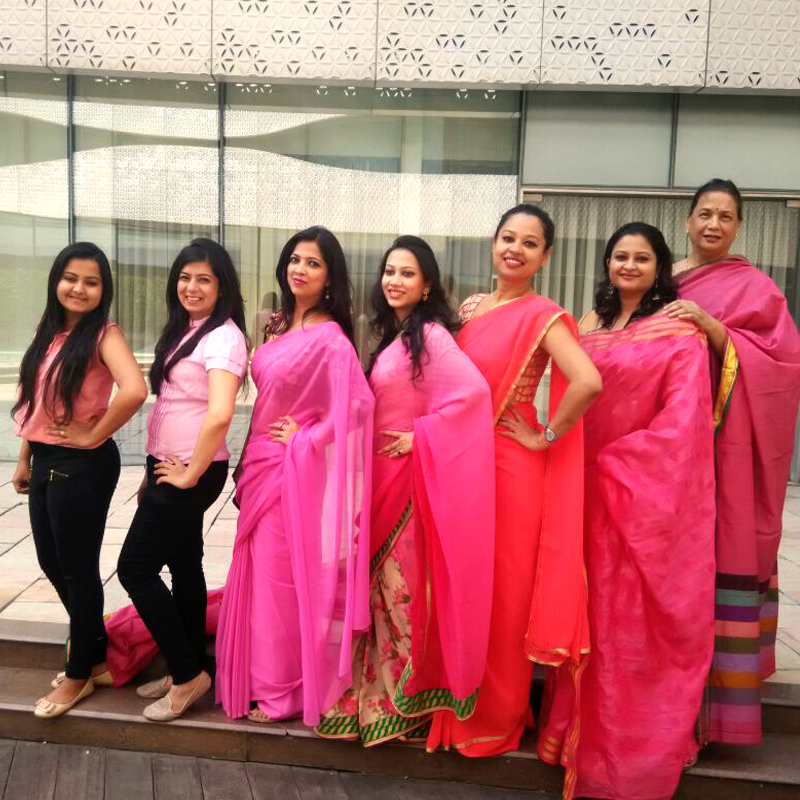 She has been addressed as a hard task master, yet she managed to build strong teams across the hotels that she has worked in the last three decades. 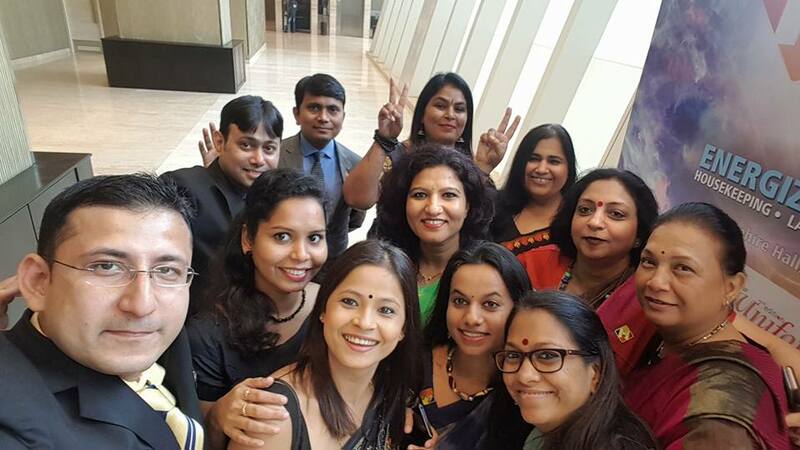 The Teams that she built have been efficient, knowledgeable and purposeful in their approach and they became assets for the organizations. The people who worked with her have reached high positions in other organisations too. She takes pride in their achievements like a true leader. I too have met a few of the professionals who worked with her and all of them talk so fondly of her. She has earned respect from all. Worked extensively with Mr Sakul Intakul an internationally renowned floral designer. Corporate Safety, Health and Environment Course (Conducted by ITC at Welcome Group Management Institute, Delhi). Member of Moving Images in Hyderabad that archive show case movies and documentaries Indian and International. In planning stages of opening a Senior Citizen activity centre with purpose of making elders age meaningfully. Opening and setting up of new properties is my forte,Green field or Brown field . Successful Personality and Career development of many who have worked under her. She has won critical acclaim for her abilities in ‘Creativity & Innovation –Trendy, Contemporary ‘. Differentiation in Presentation, Placement and Personalization. Launched two boutique concept hotels, Both member of Design Hotels. Worked with ITC luxury collection for 6 years. eHRACC- of Welcome Group Chola Sheraton. Upgradation from 5 star to 5 star deluxe hotels. “5GK” award-for achieving highest standards of hygiene, cleanliness and environment for WG Chola Sheraton, Chennai. As a senior member of the team and in-charge of house-keeping, she has launched two boutique hotels in the 5-Star and 5-Star Deluxe category from the green field stage. And has set up and launched 14 new hotels from projects stage. Some of the top-notch designers she has worked with are Cheda Simbda, Rajiv Saini, Tarun Tahailiani, Jean Francois Lesarge, Manish Arora, renowned florist Mr. Sakul Intakul from Thailand and Eating designer Ms. Marije Vogelzang. Has assisted Mr. Sharam Vazari of Hersh Bedner Association-Los Angeles, Mr. Freibrich of Wilson Associates, Singapore and Ms. Basu of Richmond International London. External faculty for catering colleges in Chennai, Coimbatore and Hyderabad. Ex Vice President of Chennai Chapter of Executive Housekeepers. Attended workshops of renowned Eating designer Ms. Marije Vogelzang for The Park group. Assisted Mr. Sharam Vazari Interior Designer of Hersh Bedner Associates-Los Angeles while setting up The Park in Chennai. Member and Committee member of the esteemed ‘The Secunderabad Club’. A 150 years old heritage building and club. Actively involved with ‘SMILES’ a senior citizen home, Home for the orphanages, Rural Education & Skill development , ACE foundation for the disabled and other NGOs. Zonal Head for the south Professional Housekeepers Association . Work closely with the Police department in adopting Government schools for Tree plantation , Swatch Bharat at heritage sites in collaboration with all brands and stand alone hotels in the city and Hotel Management colleges. Promoting local artisans and giving them a platform to exhibit their talent and skills with the help of the local police and hotels.